One of the principles of yoga is ‘seva’ or selfless service. 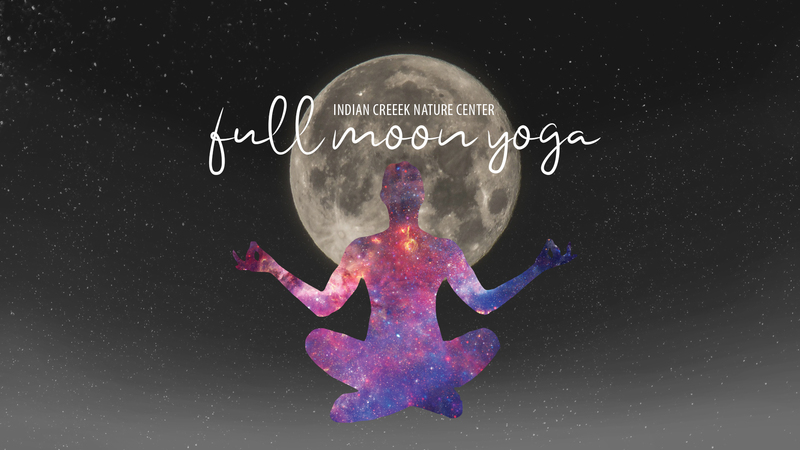 On the afternoon of this full moon, join Maria Dummermuth and ICNC staff for a service project at the Nature Center, followed by a complete all-levels, all-abilities yoga practice. Please bring a yoga mat and wear clothing comfortable for service work and yoga. Fee: $20 or $36 when you sign up for both classes. Cost: $20. Sign up for both March and April Full Moon Yoga classes for $36. Use code FULLMOON4 at checkout.